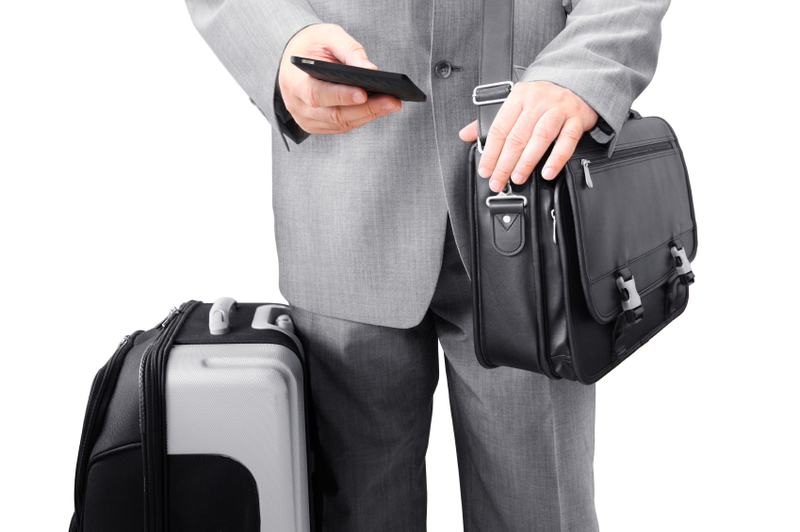 Whenever you are going on a long business trip, there are, of course, going to be a few considerations to address before you leave. For example, you may not know what to bring and what to keep at home, what to buy when you get there, where to stay, etc. If you have a long term business stay coming up, the following pointers will help you have a more enjoyable trip. First of all, make sure that you stay somewhere where you can feel comfortable. Avoid staying in a small hotel room or renting a small studio, especially if your business or company is footing the bill. Travelling for long periods of time on business is not easy on you, and if you have a family back at home, it won’t be easy on them either. Take care of yourself, and make sure that you feel comfortable where you will be living. Instead of a tiny studio or stuffy hotel room, opt for a serviced apartment. Serviced apartments are like hotels, but they cater to people, like you, who are on long term business trips. Next, be sure to do your research. Before you leave for your trip, go online and check out the location where you will be staying. Try to find out information about the people there, common customs, good foods and dishes to try and great places to eat, and any other important information that you should know. Engaging with others is another great way to settle into somewhere new. Making use of the local sports facilities or joining a gym will give you the opportunity to meet people away from the boardroom. Finally, remember to make the most of it. Just sitting in your serviced apartment all day will be boring and unfulfilling. Get out and meet new people, be open. You might just have the time of your life. Staying away from home on business? Why not check out our range of serviced apartments ?